Our customer orders move through our company quickly and efficiently because we have employed the latest version of CAD/CAM software, high speed internet, and new shop management software. We literally could be machining parts within minutes of receiving a customer file and if necessary, deliver finished parts the same day. Our free consultation service saves you time and money prior to machining. 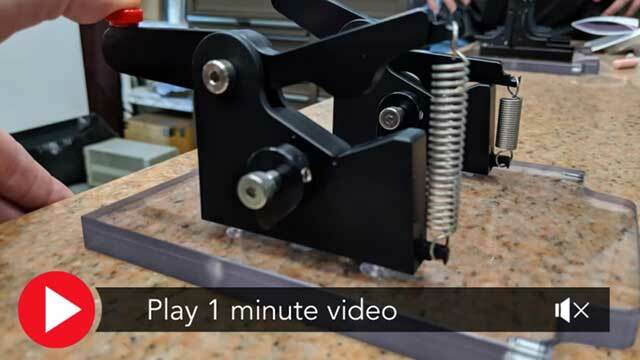 Rapid Prototyping with 3D ABS plastic printer. Free consultation prior to machining saves customers thousands in project costs. Work with a sketch on a napkin to solid models and deliver nationally. Able to make design changes on-the-fly. Highly efficient with Lean Manufacturing principles. Short lead times of 1-2 weeks and ON-TIME. Phillips Precision Inc. consults with engineers and product designers to improve designs for manufacture. Many times parts are designed with tighter tolerances than are necessary or with sharp inside corners, for example, that significantly increase machine time. Suggested design changes – even subtle ones – save our customers thousands of dollars in production costs. Your parts can be produced in any material – from plastic to titanium! Models can be produced well within +/- .002 with walls as thin as .015. We inspect your parts with a new CMM with easy reporting software. 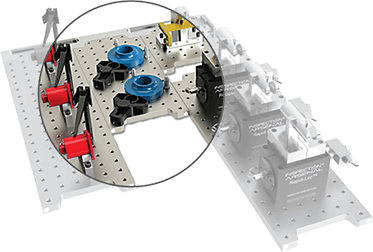 Parts are machined, plated, hardware procured, and machines are assembled and shipped to any destination. Through our shop management software and the use of kanban systems, we can manage your parts inventory. NFL fans know the Bose® headsets worn by Patriots coach Bill Belichick. Some of the small, complex components were rushed through our CNC milling department. Radar components, surveillance cameras, and on a grander scale, large transducer machines are manufactured here. Alternative energy and robotics companies are also customers of ours. We produce the dies to cut the windows and flaps of most envelopes you use. Several of the components to the largest digital printers – ones large enough to print vibrant billboards – were also made at Phillips Precision. Nascar® fans may recognize LFR Chassis and Draco Racing components. 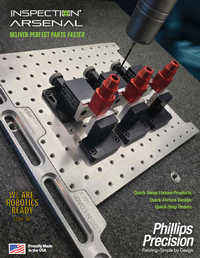 Phillips Precision manufactures a large percentage of their machinable components. Door latches and other cab components are produced for Curtis Tractor Cab and parts to Foley Marine and Industrial engines.